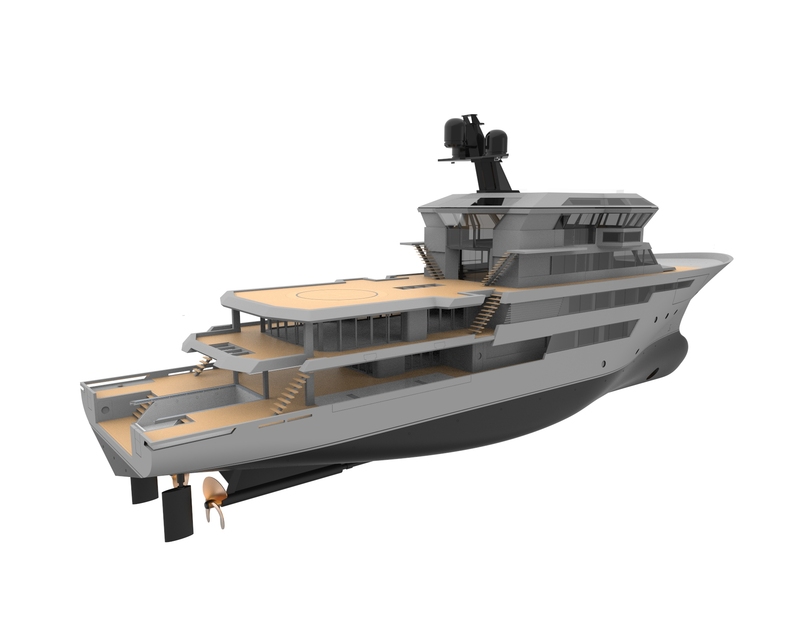 Our long-standing experience on new builds and refits assures the quality expected on a superyacht refit, but it is our flexibility, transparency, and client orientation where we have distinguished ourselves in the market. With over 50 direct employees, divided into nine different disciplines or workshops, and with over 450 companies based in Palma dedicated to the yachting industry, clients retain control over how, when and by whom the refit is carried out. 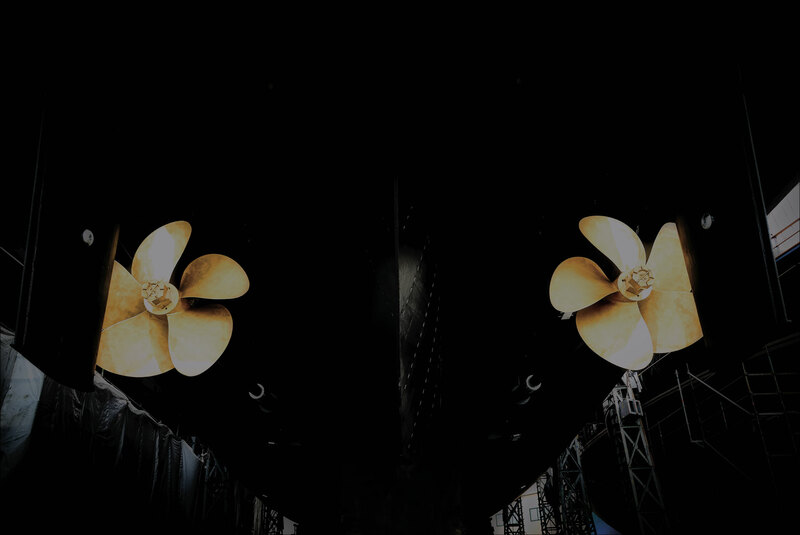 Delivering precision and attention to detail has made AdM a reference shipyard in the Repair & Refit industry, meeting owners’ requirements on budget and on schedule. We offer this scope free of charge, without compromise. The aesthetical concept is defined with basic renders, and the project´s viability from the Rules and Regulations point of view is checked. 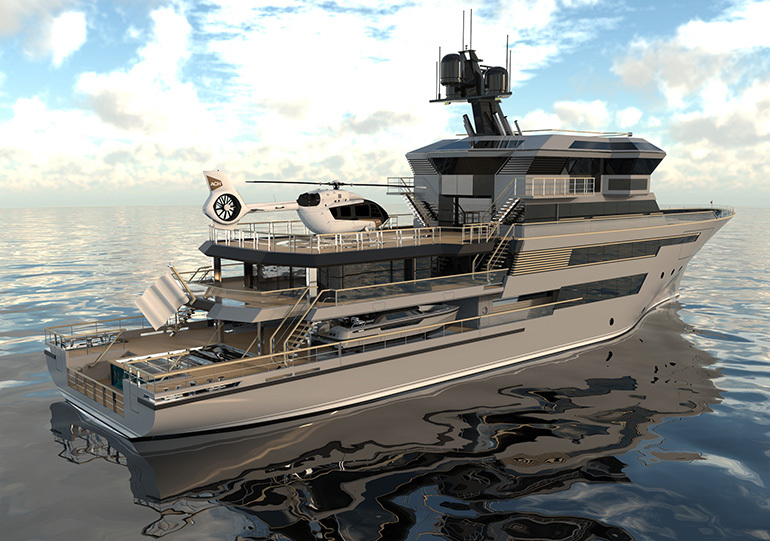 The input we require from you is the General Arrangement, Hull/Superstructure Lines Plan, and Typical Sections drawing. This Phase already allows us to give you a ballpark figure of the whole Refit. We develop renders of all the surfaces, although not including the outfitting details yet. The relevant drawings for classification approval are executed. This Phase allows us to prepare a more detailed quotation. 3D scans of the actual surfaces on board. Construction drawings. Final Quotation for the Refit. Our flexibility is also present in the range of service roles we can offer to our clients, depending where we are delivering the service. Our facilities allow us to undertake any refit, conversion, repair or maintenance work that a yacht up to 70m on the slip or LOA 110m might need. A team of Project Managers & Technical Supervisors is assigned to the vessel and lead the project through all phases. € 30.000.000 Ship Repair liability insurance. Full responsibility & warranty of all works performed onboard. Health, Safety & Environmental matters Responsibility & Coordination according to Spanish Law. The vessel assumes the role of Main Contractor being fully responsible for the works performed. Coordinating all works to be done by AdM and the other subcontractors. The vessel assumes the role of Main Contractor being fully responsible for the works performed and the coordination of the subcontractors. AdM is subcontracted by the Vessel to execute certain works. AdM is contracted by the Vessel acting as a TPA agent. Haul out & mooring assistance in STP. Financial coverage for suppliers up to 50.000€ & 1 week delay.